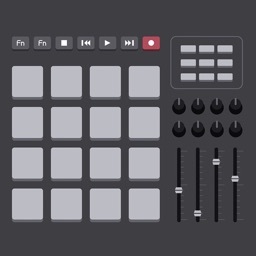 Wanna make bangin' rap beats on the go? 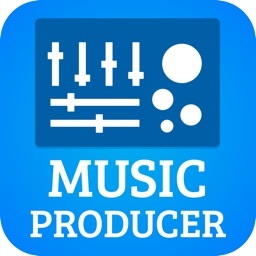 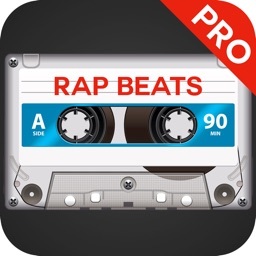 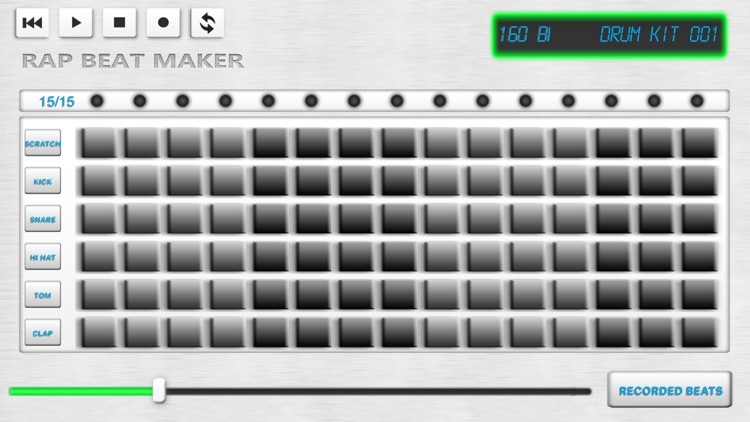 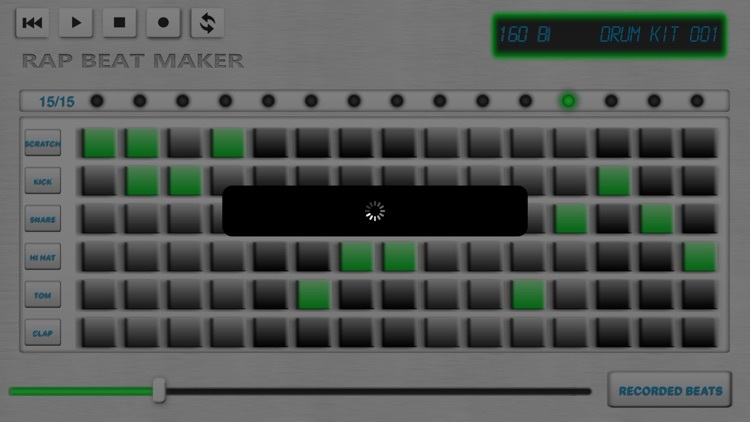 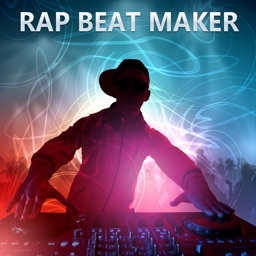 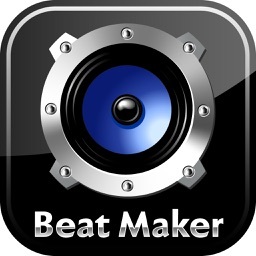 Now you can with Rap Beat Maker for iPhone. 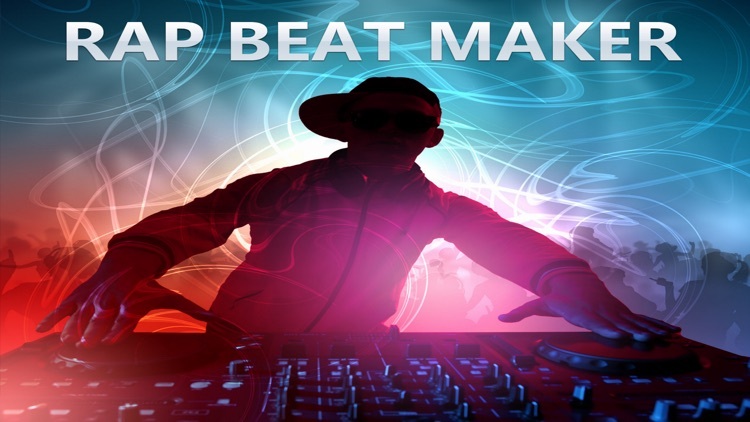 You can make tight beats and drum patterns and play them back plus the app supports some audio out cables so you can play your beats on your stereo system or audio out to your favorite music studio program. 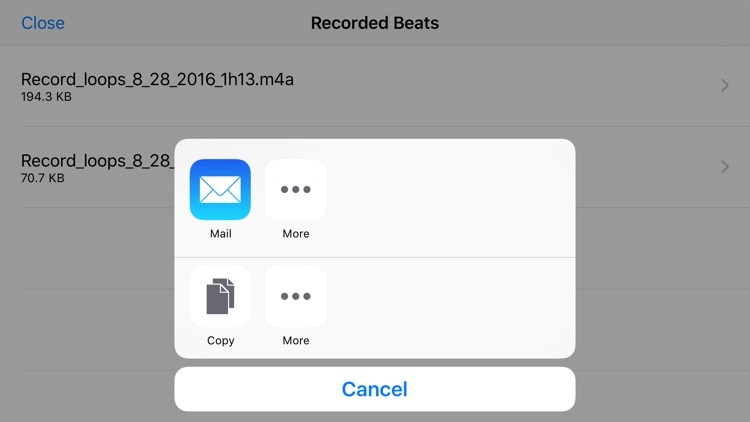 You can also save your beats to a folder and export with iTunes file sharing. 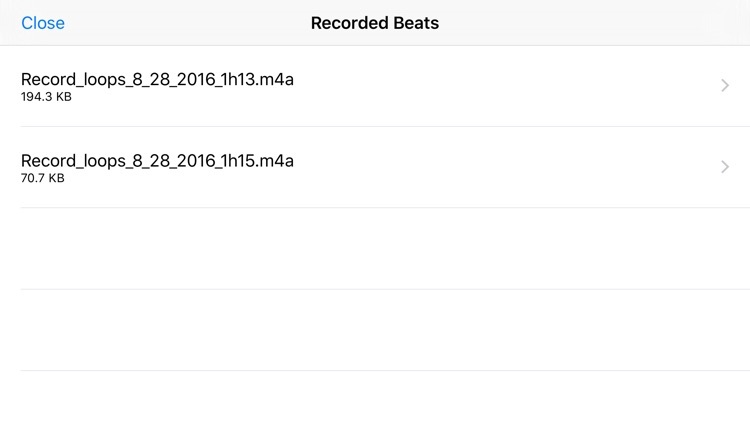 And now you can open your beats in different apps with the open-in function. Start Making Rap Beats Today!